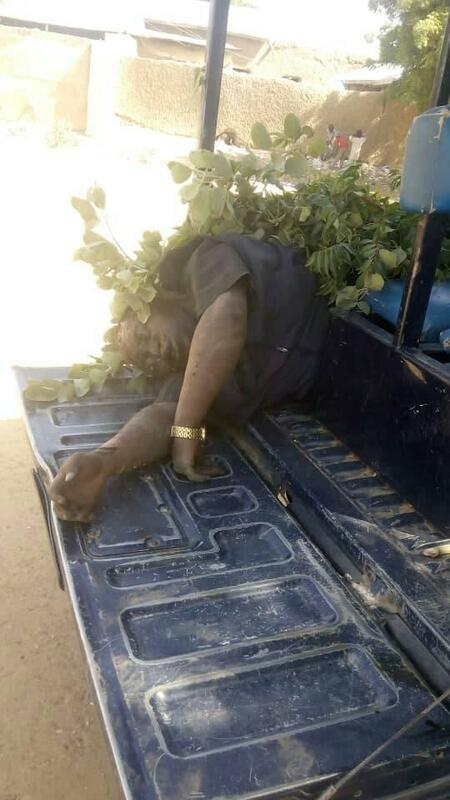 Some kidnappers have ended the life of a priest after abducting his family members in Sokoto state. 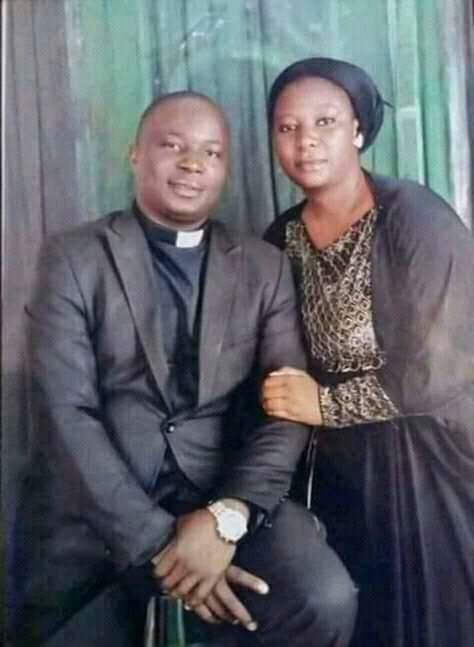 An Anglican Priest, Rev Idris Jatau, has been killed by gunmen who kidnapped him on his way with his family in Sokoto state. The slain cleric whose corpse has already been recovered was trained as a Priest at Crowther graduate seminary in Abeokuta, Ogun State. "Oh Jat, I feel pain, Go in Peace beloved! This is Rev Idris Jatau, A colleague and friend, We were trained together at Crowther graduate seminary Abeokuta, Ogun State.